 the cottage gals: happy monday! As I write this, we're enjoying a little snowfall. It never ceases to amaze me how magical the first dusting of the season seems, so fresh and peaceful and calming. Hope you're enjoying the holiday. And here's hoping for a joyful, hopefilled and peaceful transition of power tomorrow. If you're in town, stop in and see what new things have made their way into the shop. If you can't make it in, here's a little peek at some of the new arrivals . . .
Ann, I loved speaking with you earlier today! I am so in love with that window in the first photo! I wish I lived closer! :( Someone will find it a good home! I appreciate you comments of a hopefilled and peaceful transition. I too love the window, but am curious about the corner cabinet in one of the photos. I wish I were closer, I would visit you regularly. Thanks for your comment and for visiting us. The corner cabinet was purchased at auction; we're not sure of its history. It's a French Provencial piece, hand painted in typical style, with a matching breakfront, dining room table with 4 leaves and 6 chairs, and teacart. All are priced separately, with the corner cabinet being $198. It measures a mere 6'1"; very sweet and petite. If you're ever in Leesburg, hope you'll stop in! Just stopping by...love your shop...love the look and all the old things for sale! Hi - Curious to know if that window is still available and if it could be shipped by Greyhound Bus? I am in California. If so, can you give me the measurements? Thanks!